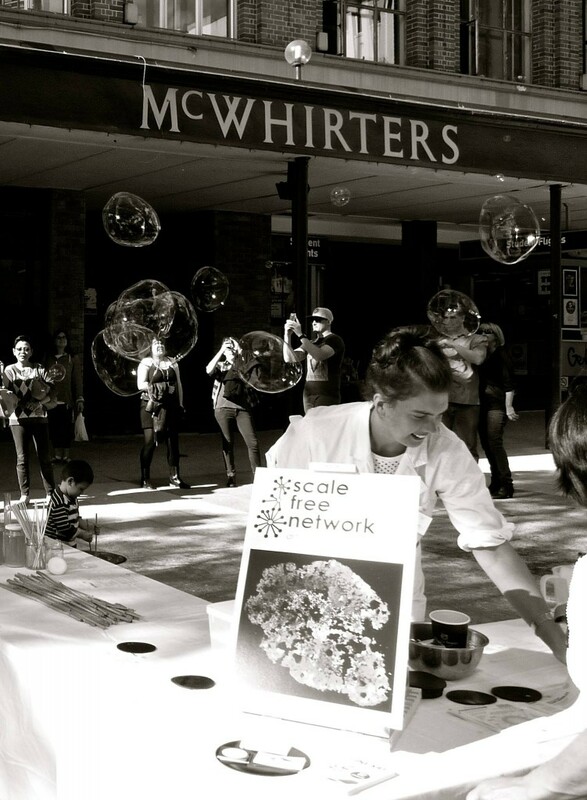 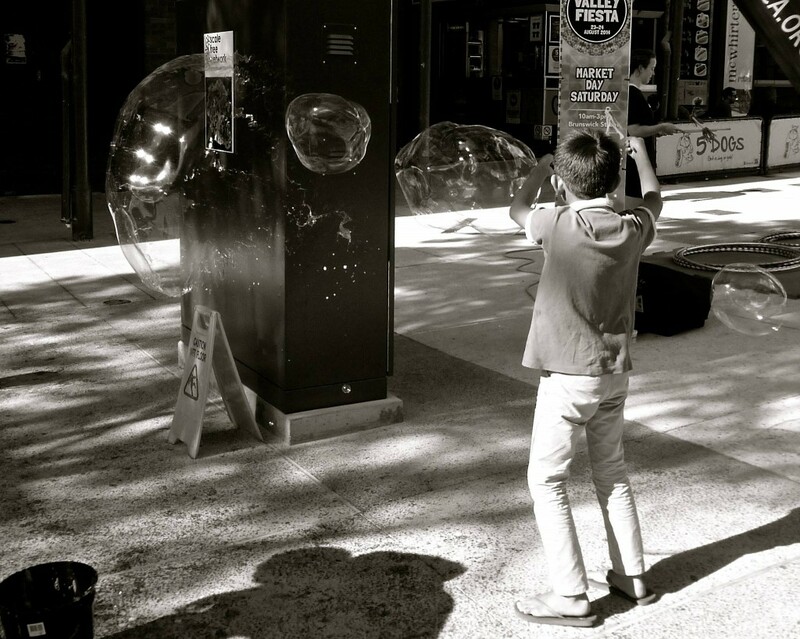 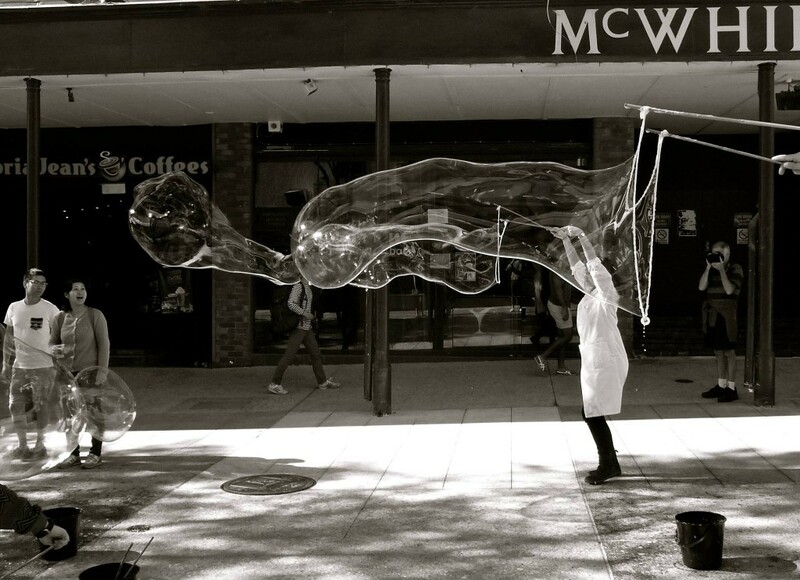 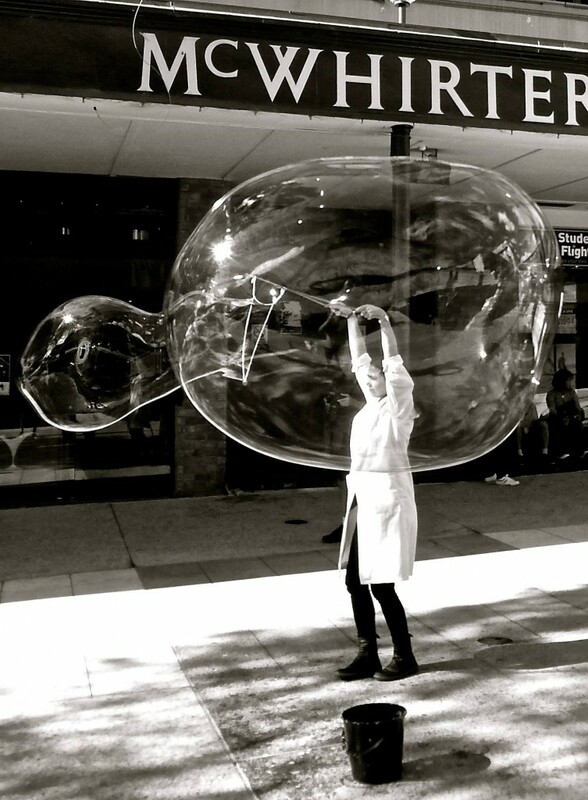 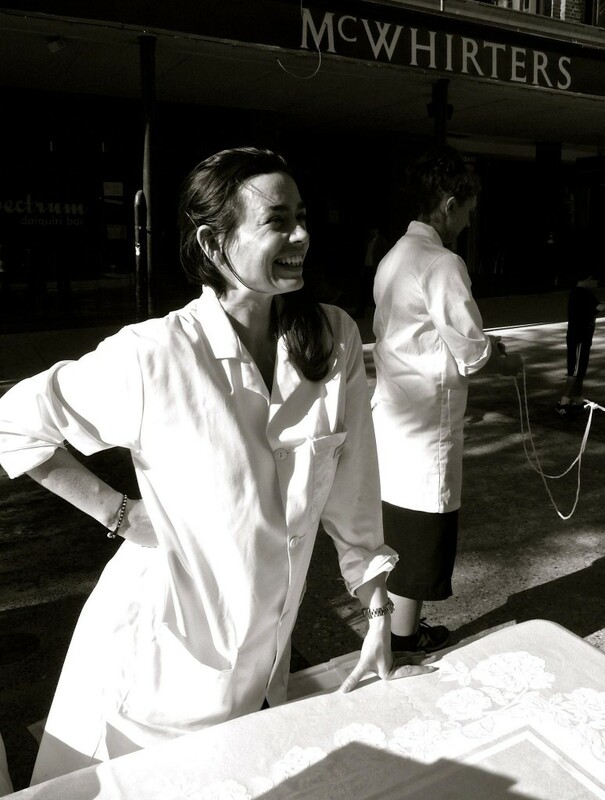 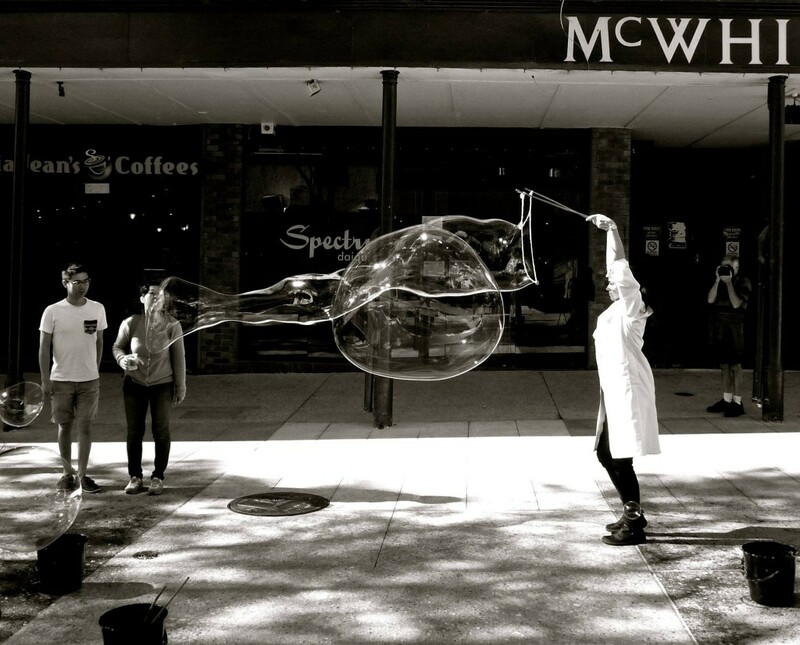 In co-bubblation with TW Fine Art, SFN undertook a day of experimentation with bubbles in the Brunswick Street Mall. 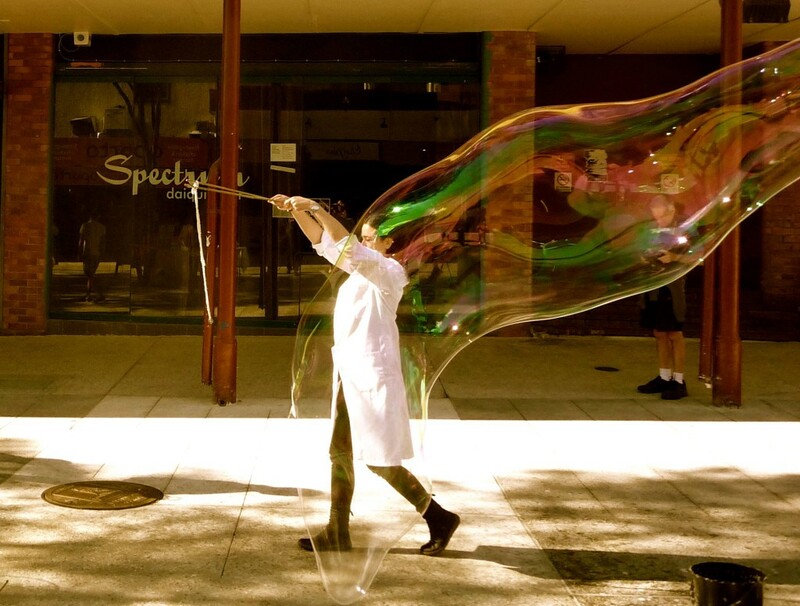 We presented information about the chemistry of the bubble and provided wands and amazing bubble mix for everyone to blow really, really huge bubbles! 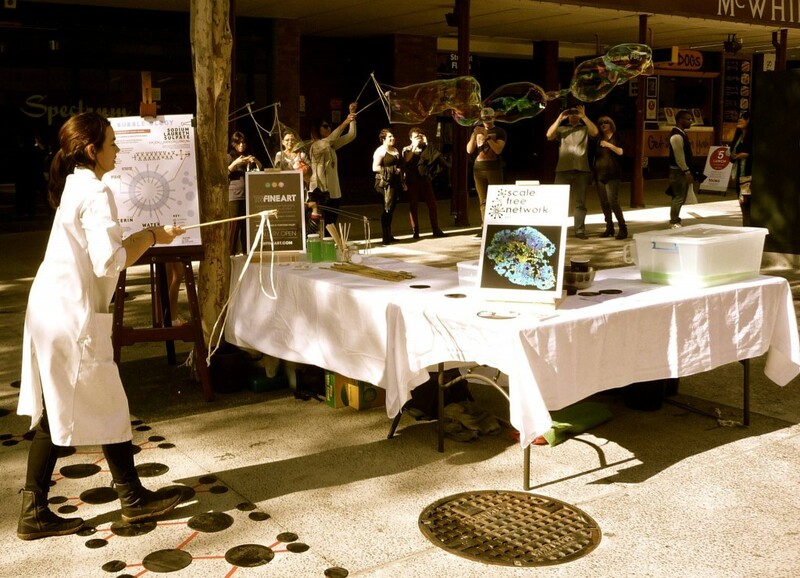 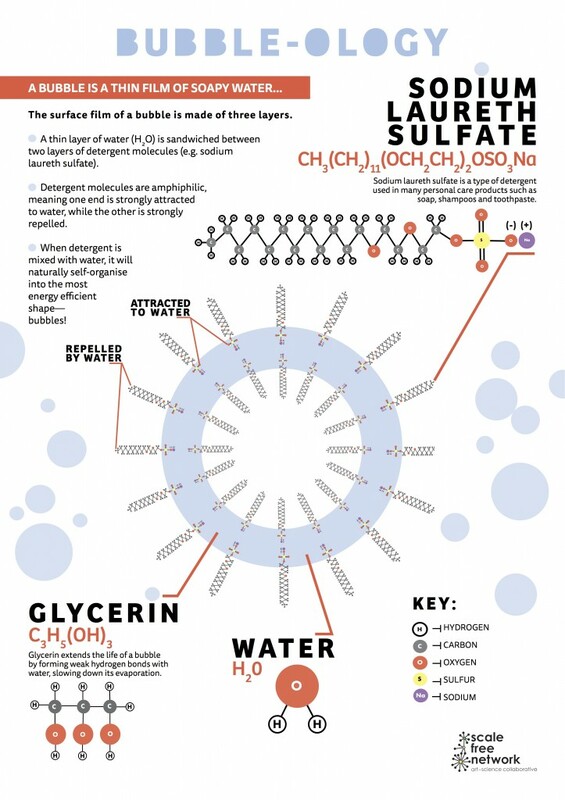 Thanks to Gert Geyer for designing our bubble-ology poster and for assisting on the day!